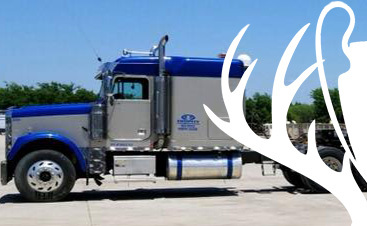 Searching out the best routes, maneuvering around obstacles and traffic delays, understanding and following state hauling regulations and restrictions, finding weigh stations and maintaining driver safety logs, effectively moving heavy equipment without hassle requires knowledge, skill, organization, and patience – these are all factors that go into offering truly streamlined logistics services. Taking into account all the factors that can affect the timely delivery of heavy or oversized equipment, our logistics planning process begins long before the wheels ever hit the road. Providing our drivers with the details they need along every mile of their journey, we limit delays and frustrations. This attention to even the tiniest details ensures the timely delivery of your needed heavy equipment and cargo. 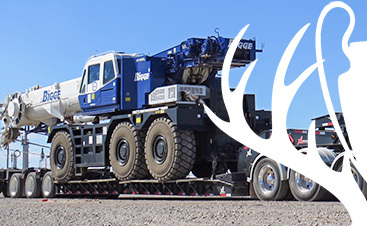 With more than 15 years of heavy equipment hauling under our belt, we’ve performed the logistics countless times and perfected our process, eliminating the guesswork and alleviating frustrations. Find out the difference that experience and knowledge make when it comes to third party logistics services by contacting the logistics experts at Trophy Transportation today. 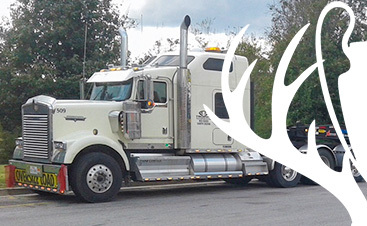 "Trophy Transportation has done almost all of my hauling. Their drivers are knowledgeable with machinery, professional when unloading/loading with my customers, and most of all, have been on time 100% of the time. There is no nonsense or excuses ever."